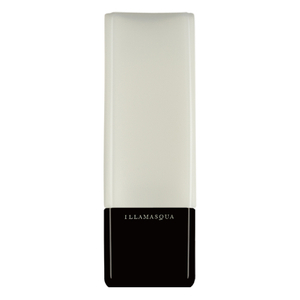 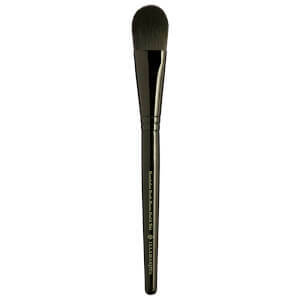 Since 2008 Illamasqua has been creating makeup for designed to be colour-intense and long-lasting, for use by those who want to use products as a form of self-expression. 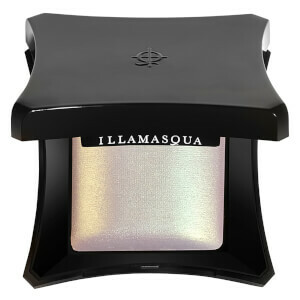 Taking inspiration from the 1920s Berlin club scene, film, theatre and alternative subcultures, Illamasqua is a brand with a difference. 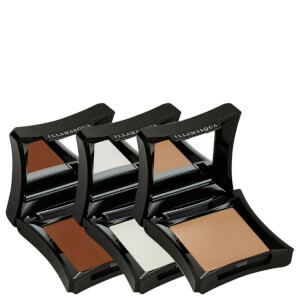 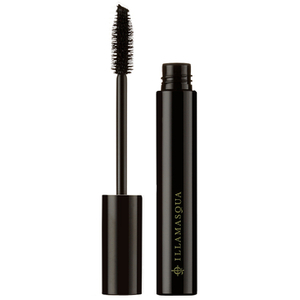 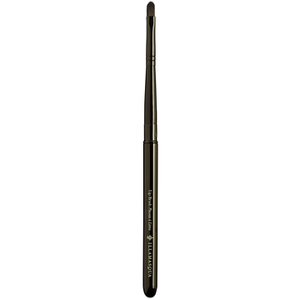 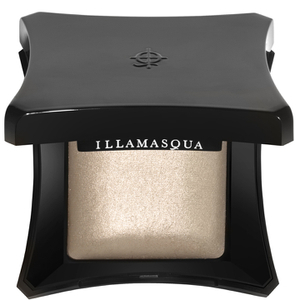 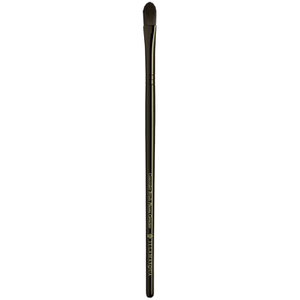 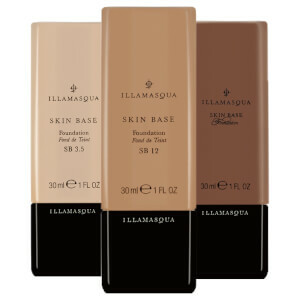 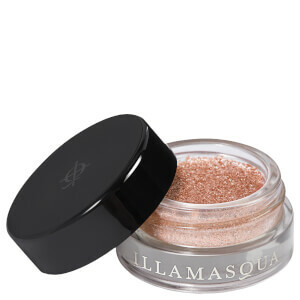 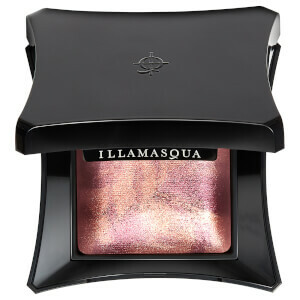 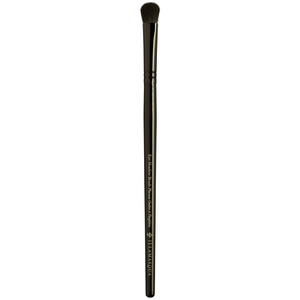 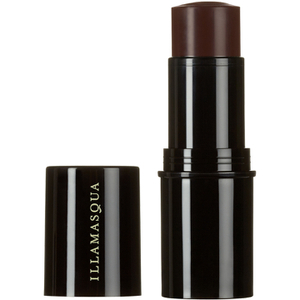 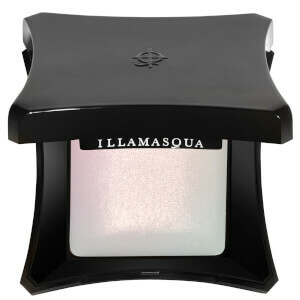 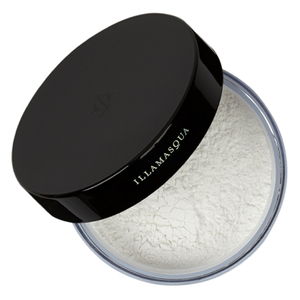 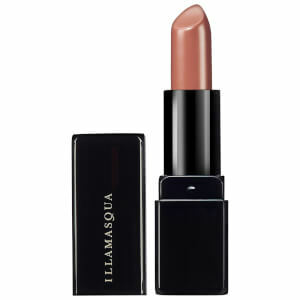 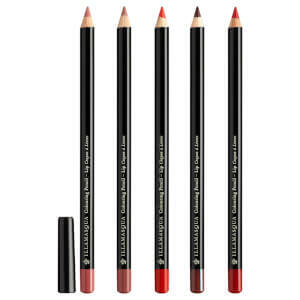 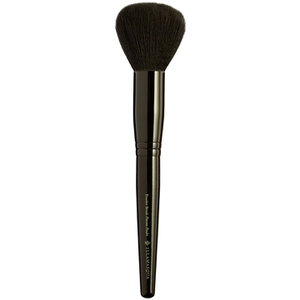 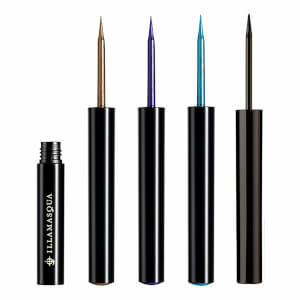 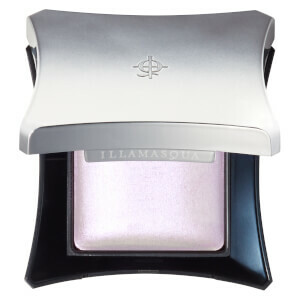 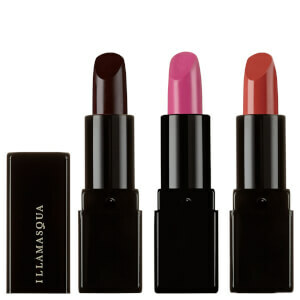 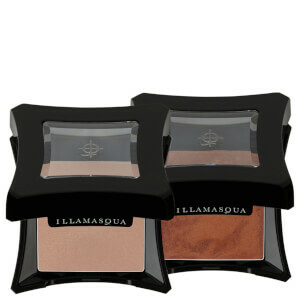 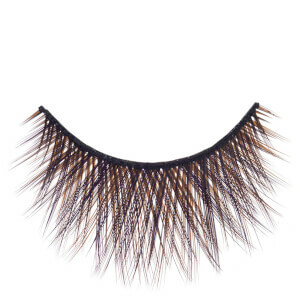 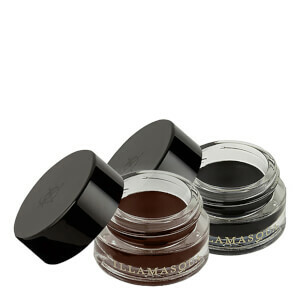 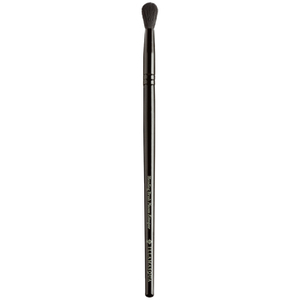 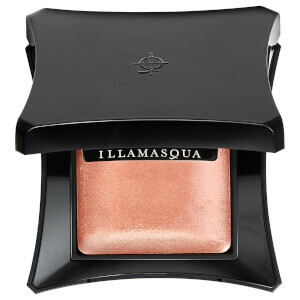 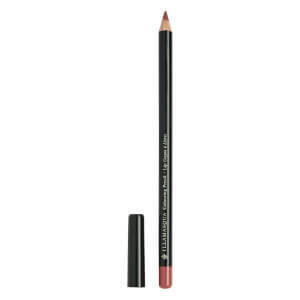 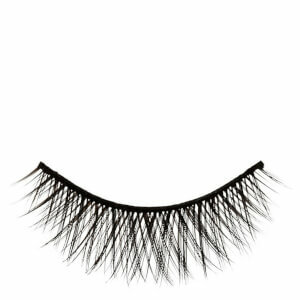 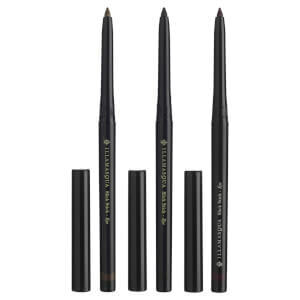 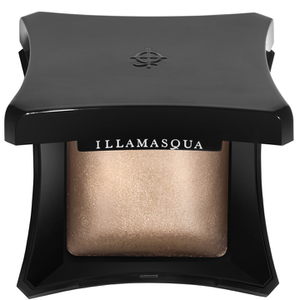 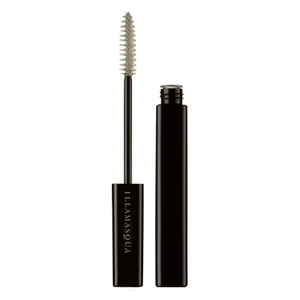 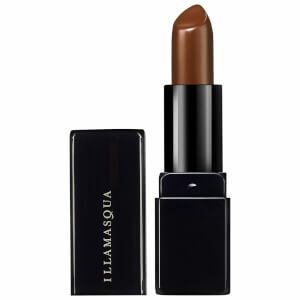 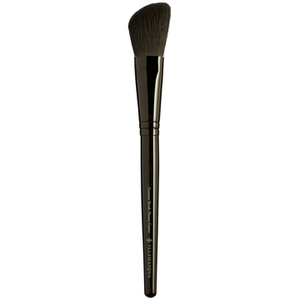 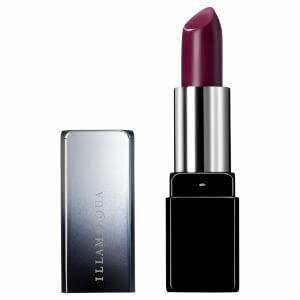 Shop Illamasqua makeup for lipstick, powder, eyeshadow and more, all with free UK and international delivery available.